Looking for a competitive red diesel fuel price? Get in touch today. 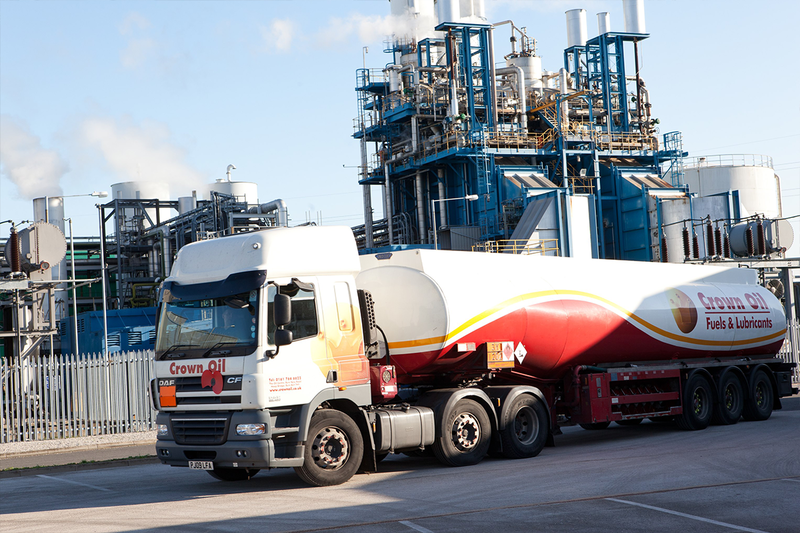 If your business is looking for a reliable Nationwide Red Diesel Supplier that is able to deliver anywhere in the UK. Call us today on 0845 340 3981 to make an order, or request a quote or alternatively, fill in our quote form on this page. 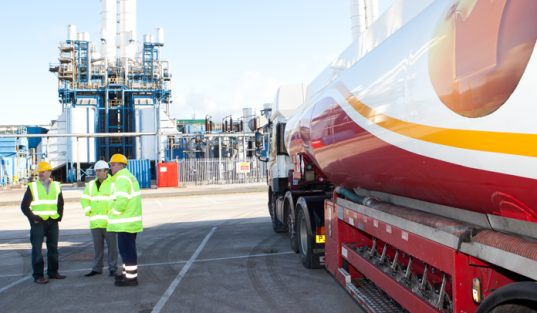 We can deliver the red diesel you need, to where you need it, on the very same or next working day. 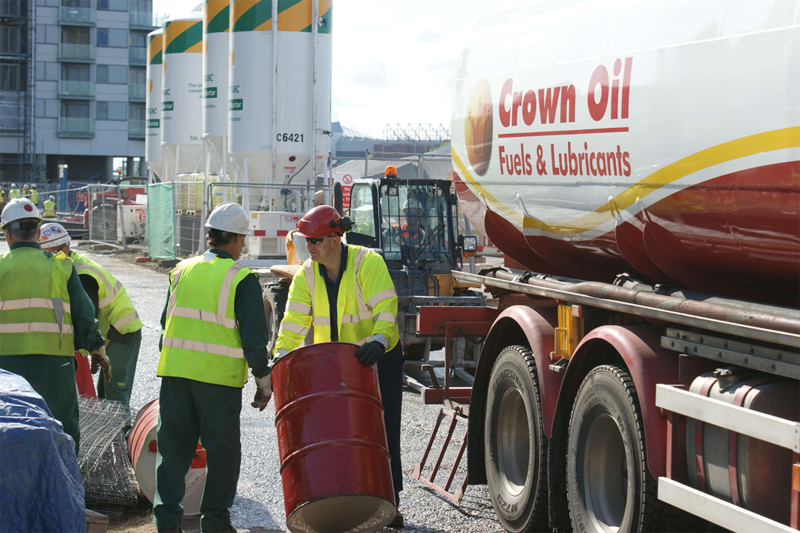 We’ve been delivering fuels & lubricants in the UK for over 70 years, and as a family-run business, we guarantee a personal and high-quality service from start to finish.